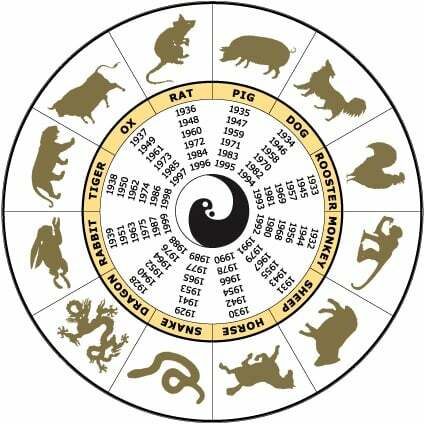 I have just finished the October 2015 Chinese Animal Predictions and put them up on the site which can be viewed below. I am just finishing off all of the 2016 Annual updates and will be posting the rest of the November updates shortly after. Been trying to subscribe to newsletter. Not working. Do put me on list. Thank you. I will add you to the list manually. We will be sending our newsletter out in a few weeks so be sure to keep a look out. I am currently working on the Annual updates for 2016 which will include the 2016 Chinese Animal Predictions for the Goat/Sheep. This should be uploaded in November and if you are subscribed to our newsletter, you will receive an email when this is all available.